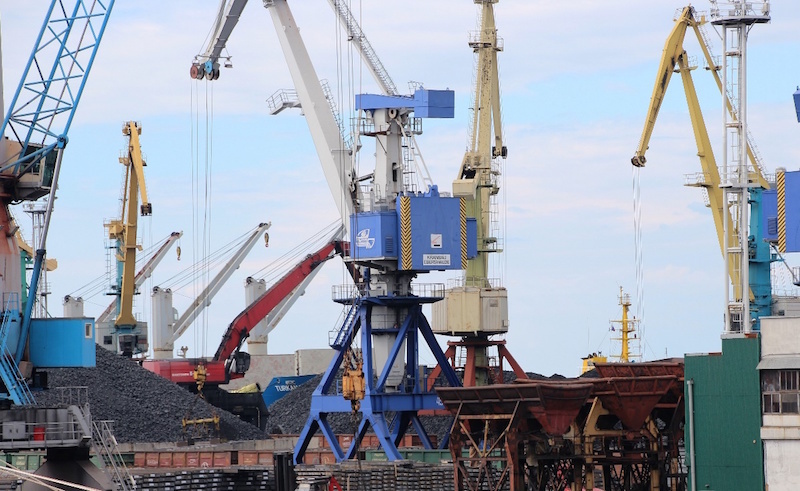 Tuapse Sea Commercial Port (TSCP Group, part of UCL Holding) handled 13.04 million tonnes of cargo in 2018, down 8% versus the result of 2017 mostly due to reduction of oil products export and coal transshipment. Tuapse Sea Commercial Port (TCSP Group) is the major terminal operator at the Port of Tuapse, one of Russia’s largest ports. TCSP is part of UCL Port, a stevedoring division of international transport group UCL Holding. UCL Port comprises Sea Port St. Petersburg JSC, Container Terminal Saint Petersburg CJSC, Universal Handling Terminal LLC based in the North-West of Russia, and Taganrog Commercial Sea Port in the South. The fleet of TCSP’s cargo handling equipment numbers 28 portal cranes with capacity of 10 to 124 tonnes, 65 loaders and bulldozers. In 2018, the company handled 13.04 million tonnes of cargo.